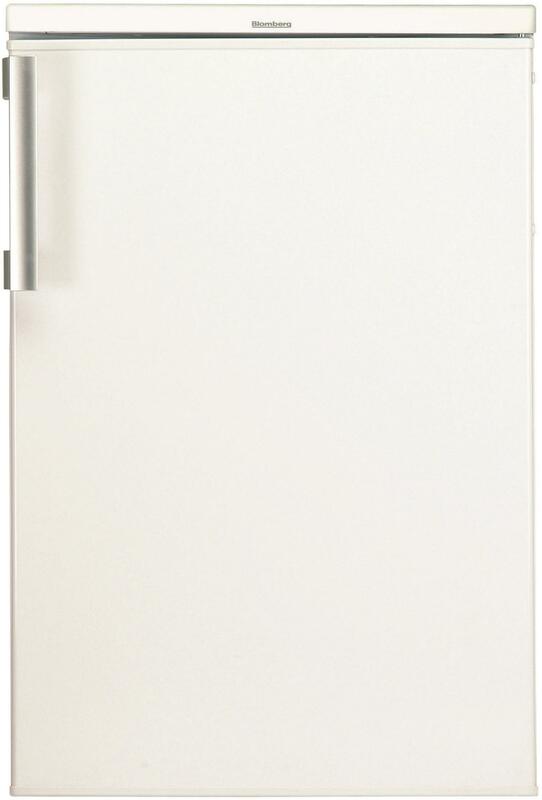 Helping you store your groceries with confidence, this under counter fridge features antibacterial door seals to prevent bacteria from entering the appliance. A dairy compartment provides the perfect environment for your favourite cheeses, and a chrome coated bottle retainer gives you a dedicated space to store your bottles. All Blomberg appliances come with a standard 3 year manufacturer's repair guarantee. To activate your guarantee simply register your appliance. All our current refrigeration products are manufactured with either a metal flame retardant back or an aluminium foil covered flame retardant back, providing increased protection. Our spacious salad crisper gives you more than enough room to store all your favourite fruit and vegetables. 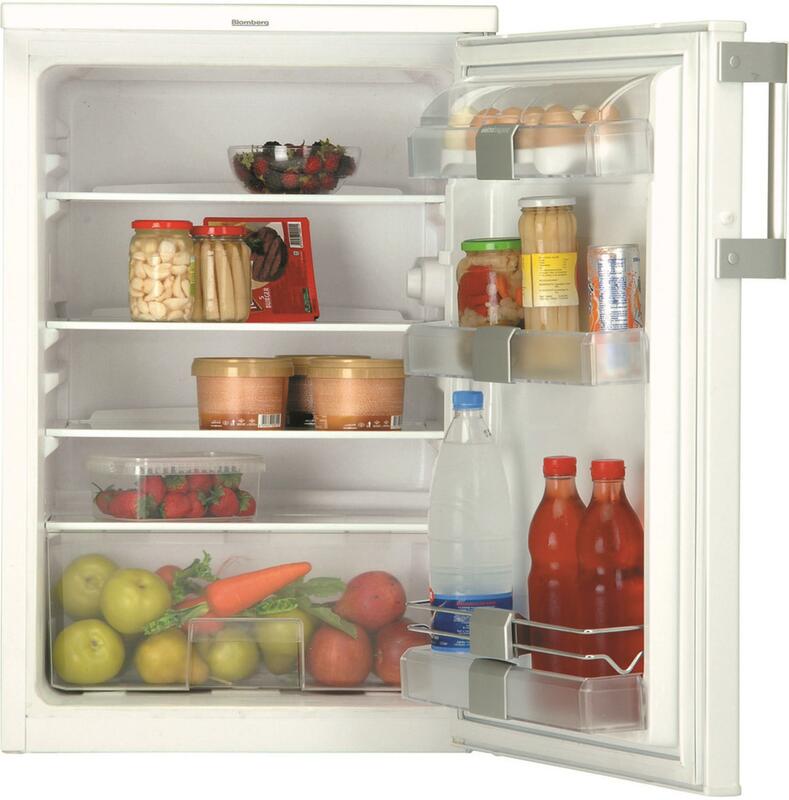 Specially designed to prevent bacteria from forming and entering your appliance, our antibacterial door seals promise to protect your chilled food from bacteria and unpleasant odours. We understand that flexibility is important when it comes to storing your groceries. That's why our glass shelves can be easily adjusted to different heights, making sure you always find space for your taller food items. 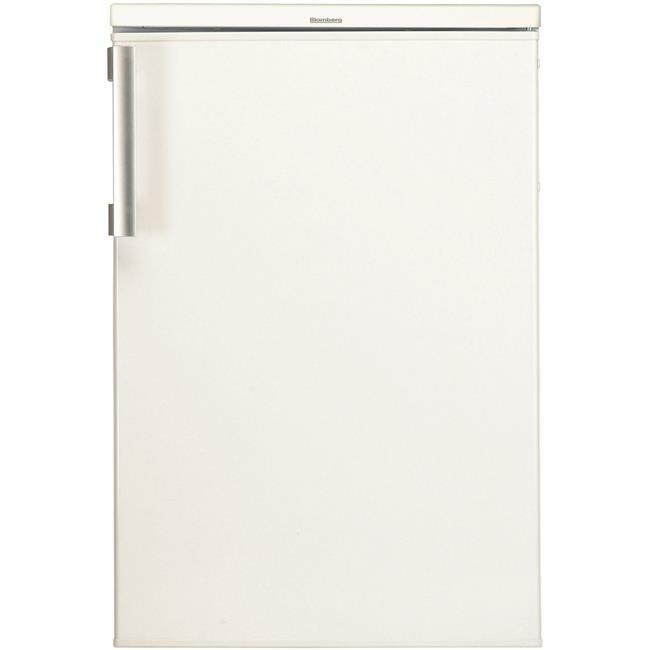 Keeping the fridge's back wall free of frost, this appliance will automatically defrost to save you valuable time and effort. Designed to suit multiple kitchen layouts, our appliance doors can be easily reversed to make installation smooth and trouble-free. Giving you complete control over your appliance, the temperature of both the fridge and freezer can be easily adjusted to suit the food that's stored inside. Would like the shelves a bit deeper. The TSM1551P comes with a Three year guarantee as standard.